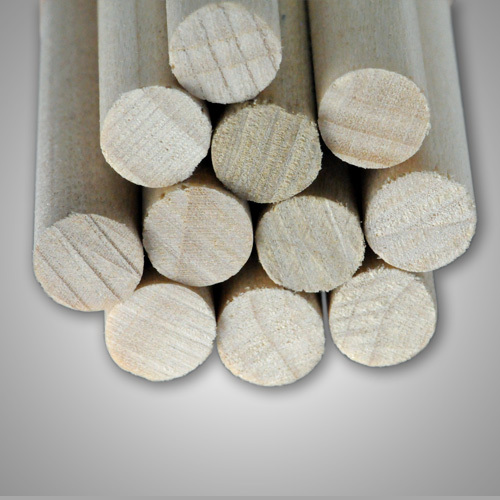 This solid 1 and 3/8" diameter dowel rod is made of the hardwood, Poplar. It resists warping or splitting and is one of less expensive hardwoods. 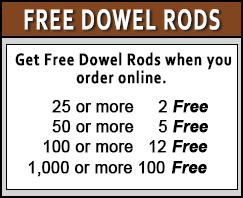 Our dowel rods come in assorted lengths and diameters. 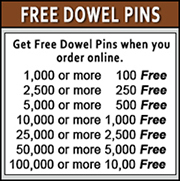 They also are available in all types of woods.